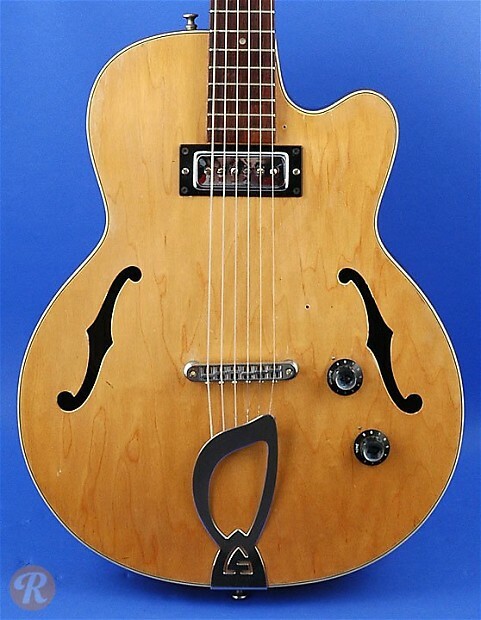 Also known as the Freshman, the Guild M-65 was an electric archtop with a rounded cutaway. 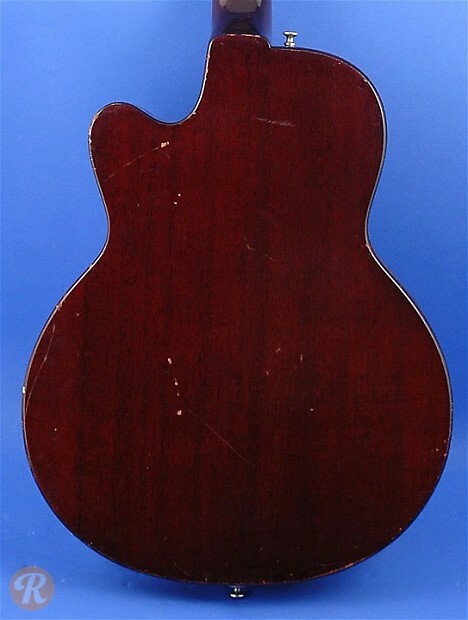 This model also featured a single-coil pickup and a Rosewood fingerboard. Note: Pictured example is from 1965.